We bring library services to schools, daycare centers, nursery schools, nursing homes, neighborhoods, and businesses. The Bookmobile carries a variety of our collection: books for children, young adults, and adults, large-print books, best-sellers, and books in Spanish. 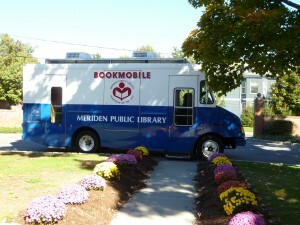 Check out the Bookmobile calendar to see where we are stopping today. 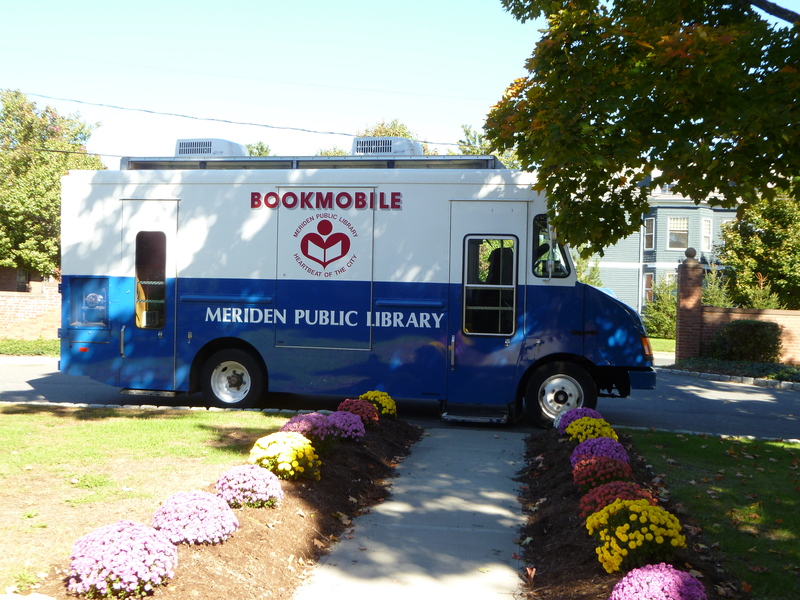 To schedule a stop at your facility or neighborhood, contact the Meriden Public Library Community Services Department at 203.630.6349. All we offer right to your inbox.